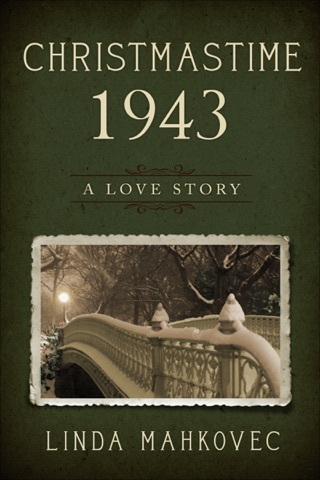 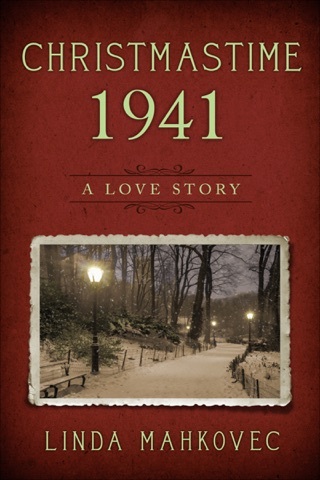 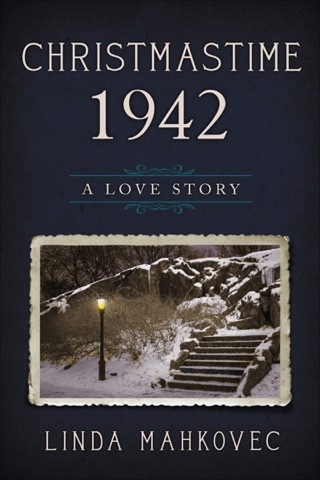 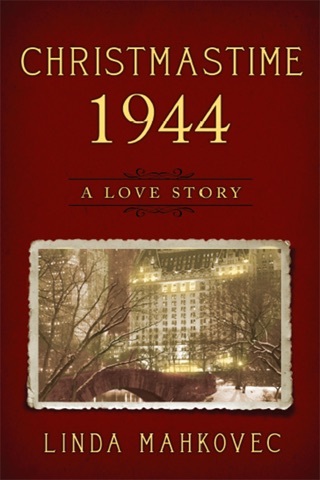 Set in New York City against the backdrop of impending war, Christmastime 1940: A Love Story tells the tale of an unlikely romance between a struggling young mother trying to make a fresh start and a man who has lost his connection to humanity. 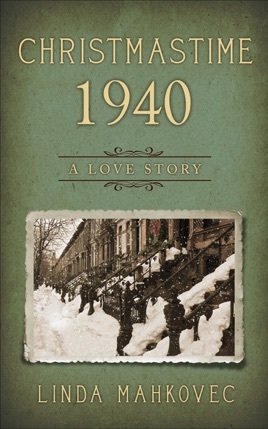 The curmudgeonly Charles Drooms is perfectly content with his life as the owner of a successful accounting firm. 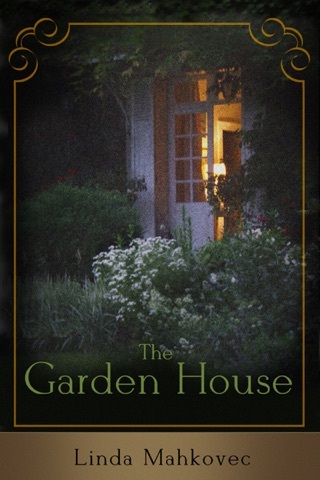 However, when the beautiful widow, Lillian Hapsey, and her two young sons move down the hall from him, his narrow world is shaken. 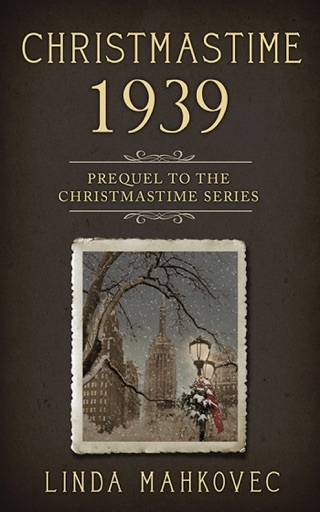 Three forces—Lillian, the Christmas season, and a mysterious little boy—converge to stir up powerful memories, pushing Drooms to make some life-altering decisions.